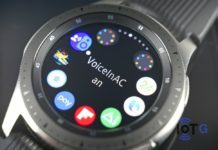 Even though the Gear S3 isn’t Samsung’s latest and greatest wearable device, that accolade goes to the Galaxy Watch, it is still a formidable watch in its own right. 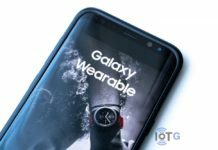 If you’re not willing to splash the money on the flagship device, then the Gear S3 is definitely to be considered, especially with the great price cut it has recently received. 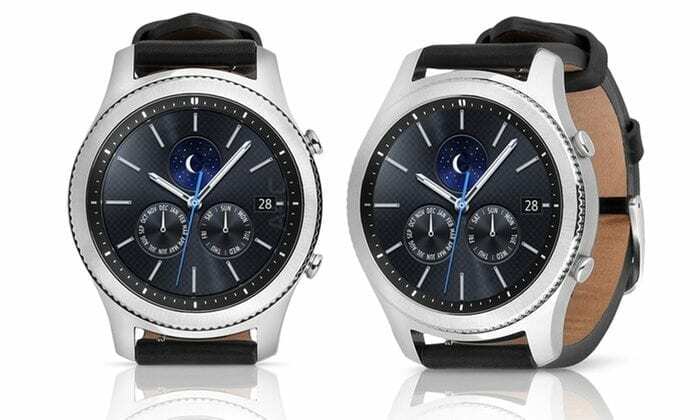 The Gear S3 is being offered in Black Friday sales at various online retailers, but this deal is definitely worth checking out. An Amazon seller who is known as Chubbiestech, a top rated selling btw, is selling the Samsung Gear S3 for $159.99. 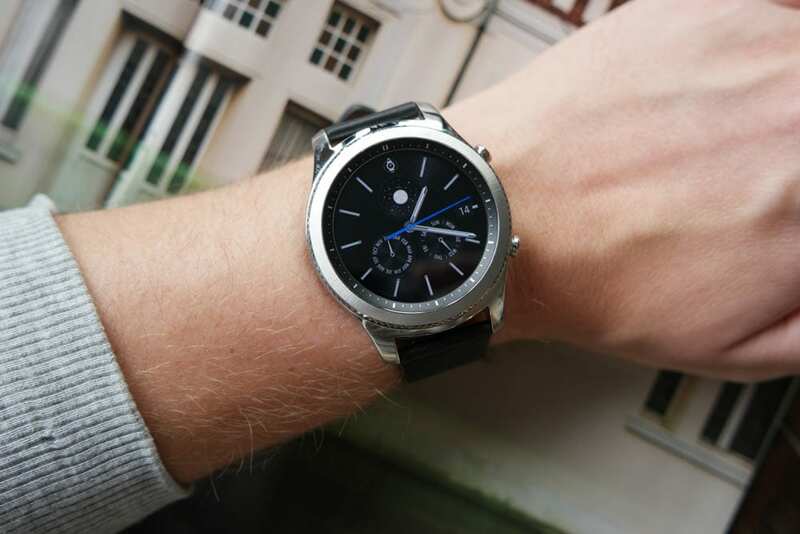 This is a full sized smartwatch at 46mm, which looks pretty good on the wrist, so I think. 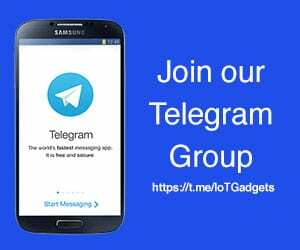 The device is a refurbished unit, hence the low low price, but the seller does state that the device has been rigorously tested to “look and work like new.” For peace of mind you are offered a 90-day warranty. At the moment the S3 is currently on Sale at Samsung, Best Buy, and Amazon, but the price of $159.99 is still $40 cheaper than all of them. The S3 sports a 1.3-inch AMOLED display with 360 x 360 resolution. Under the hood, we have a mobile optimised Exynos 7270 processor, 768MB RAM, 4GB storage space for pictures, apps, and music. 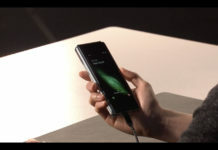 The device is one of the few that features IP68 water & dust resistance and has a built-in GPS. 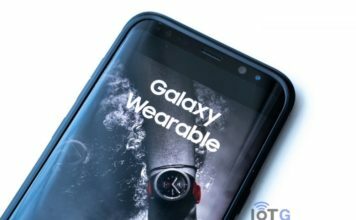 For mobile payments, we have the usual NFC technology, but we also have MST that enables the device to work with older swipe payment terminals – even the latest Galaxy Watch can’t do that! For the fitness and gym inclined we have a built-in heart rate monitor.